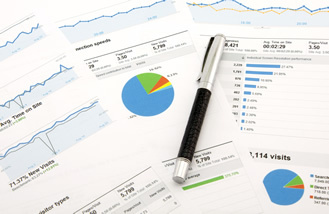 Google Analytics (GA) is a free, but very powerful, service. When used properly, analytics allows you to take control over the direction of your site. Without having analytics on your site is like driving a car with a hood over your head, you can't see where your going. 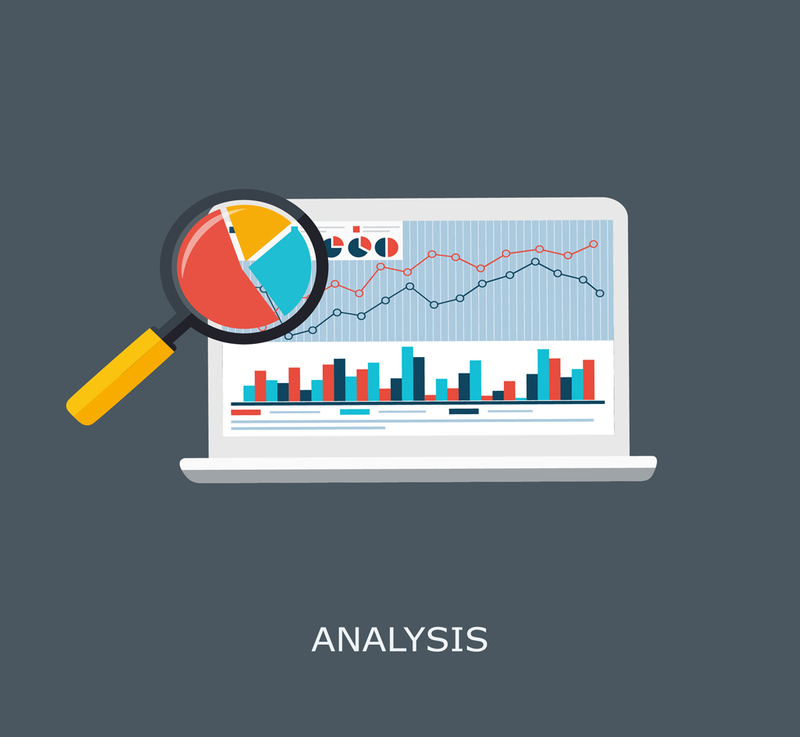 What kind of results can you achieve with Google Analytics? How can SOBO Partners help you?